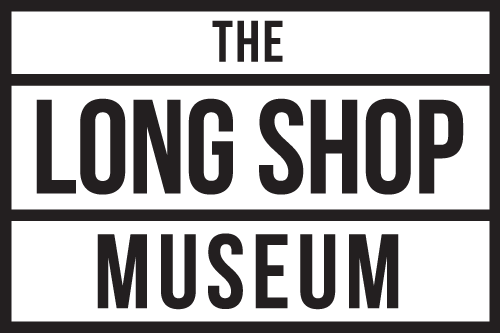 The Long Shop offers groups an enjoyable and engaging half-day visit that can be combined to make a full day out with a visit to Snape Maltings, Aldeburgh, Sizewell or various other local attractions. We regularly welcome classic car clubs and coaches as well as a range of local and regional groups and clubs. Group admission is at a discounted rate of 10% off normal admission. Minimum of 10 people. 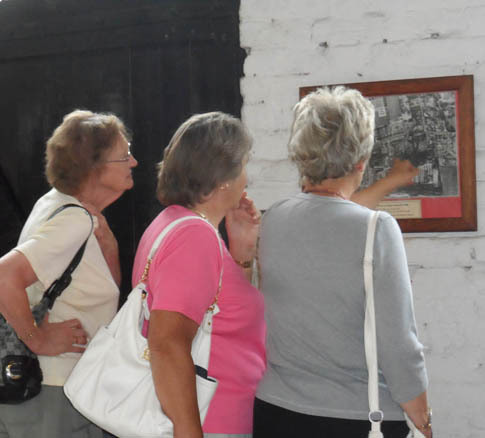 A short introductory talk and informal tour of the Museum led by our Volunteer Tour Guides can be provided for an additional £25 per guide. Tea, coffee and biscuits may be booked in advance at £1 per person. 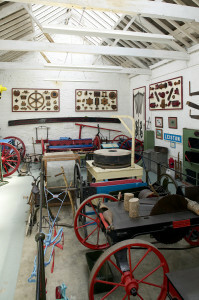 Free on-site parking including space for smaller coaches. We usually require 30 days notice but may sometimes be able to accommodate groups with less notice than this.